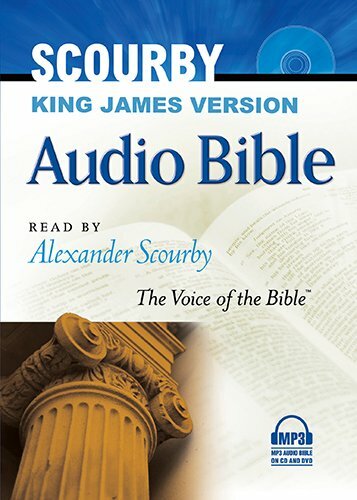 Available now in the convenient, easy-to-use MP3 format, the world s best-loved translation of the Bible is brought to life in this powerful, word-for-word narration by renowned dramatist Alexander Scourby. If you have any questions about this product by Hendrickson Publishers, contact us by completing and submitting the form below. If you are looking for a specif part number, please include it with your message.